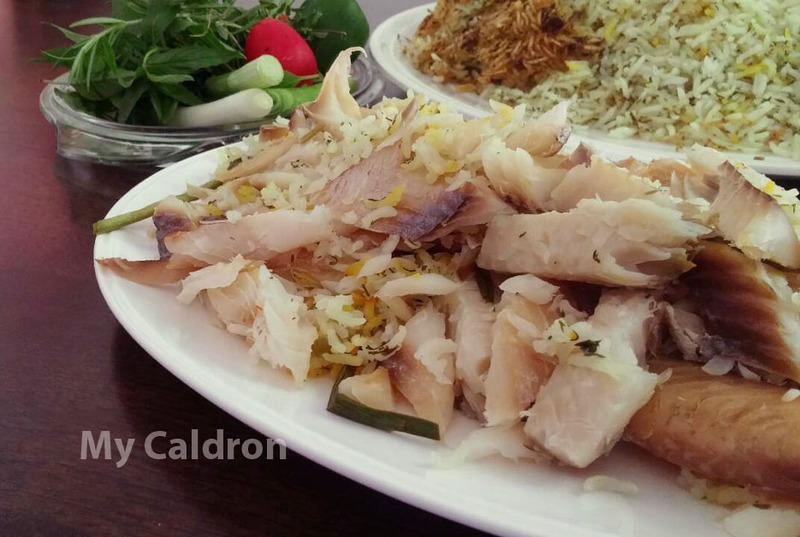 For most Iranians, smoked white fish resonates with the Persian new year, Norooz, especially when it is prepared long with mixed herb rice. And of course, as an Iranian food blogger I have already posted the full recipe for this delicious Norooz related meal right here. However, first off, in the mentioned blog entry I did not devote enough attention to preparing smoked fish component of the meal. Secondly, I absolutely feel the need to share with you my new discovery: Smoked fish can be found in most supermarkets in my city (and am pretty sure in many others) ALL YEAR Long!! So, why wait till the New Year? Why have it only once a year? 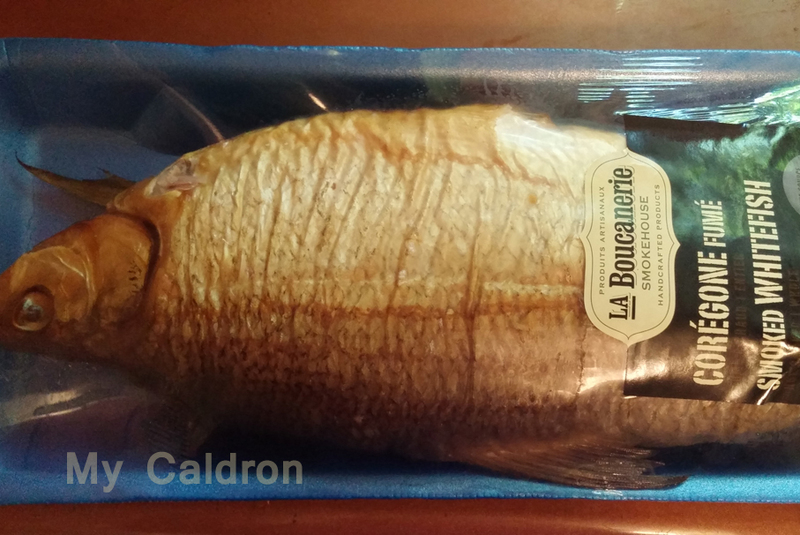 In fact, the type of smoked fish I find here is quite moderate in terms of taste intensity (not too salty, not too smoky) and can be served on its own along with either plain white or herb mixed rice. So, once again, let’s go through details of preparing smoked fish. Most probably you will find the fish packed whole like the one in this picture. This would be a cooked/smoked fish with no need for much preparation. Cut off the tail and head, and place in steam cooker pot. Depending on the size of your pot, you might need to cut the fish in to two parts. 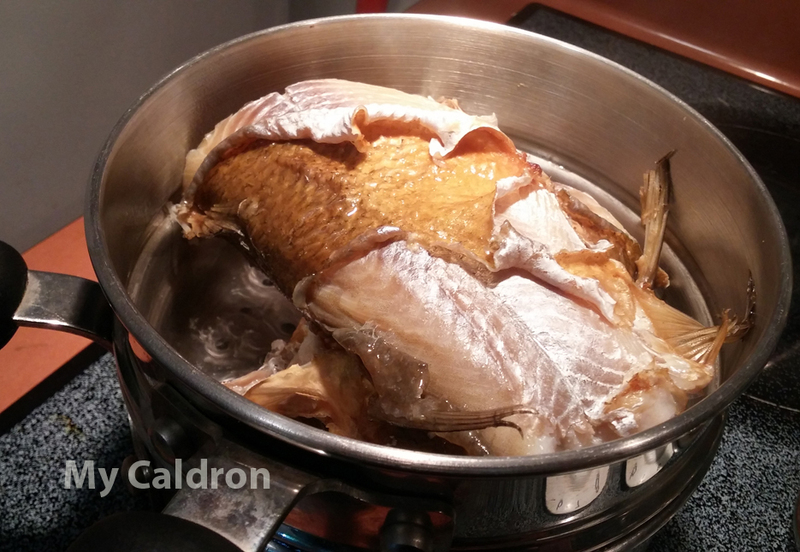 Bring the water to a boil and steam cook the fish for about 10 minutes with the upper lid removed. After a few minutes, the skin starts to peel off. All you need to do is to completely remove the skin and big bones. 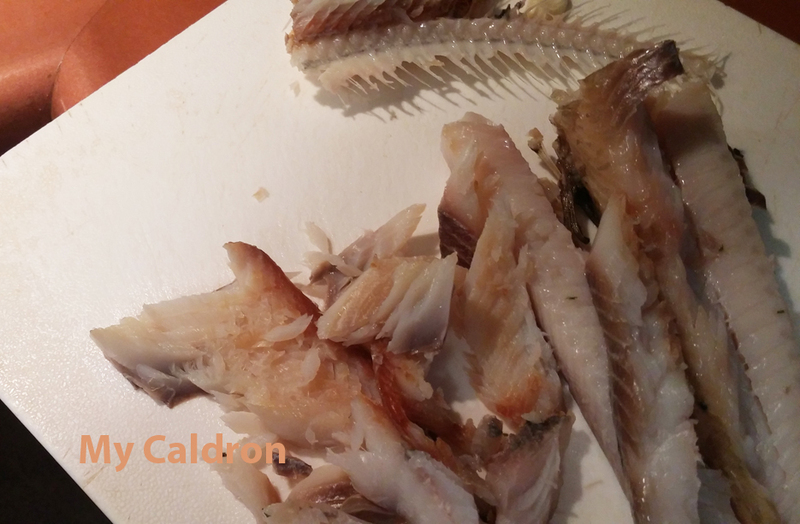 Place skinned fish on a board and remove as much fine bones as you can. Prepare the rice (white or mixed) and at the stage when you want to cover the lid in a clean cloth to allow steaming, add portions of smoked fish on top of your rice. 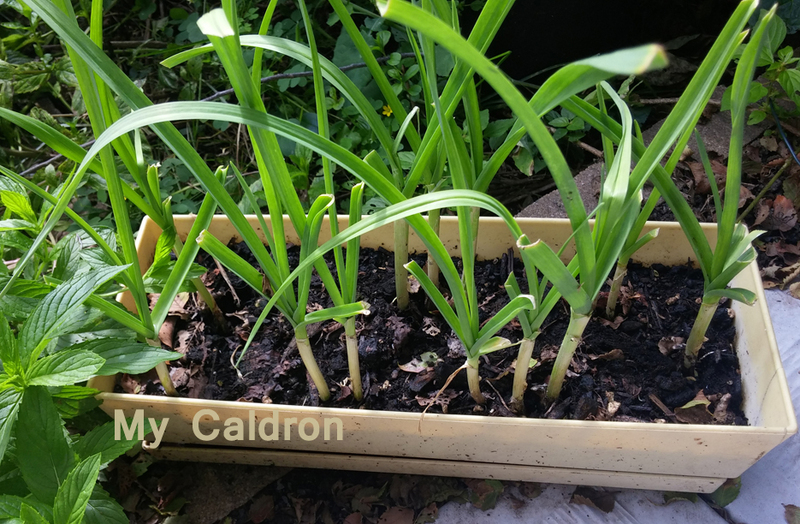 I also add few stems of fresh garlic from my summer garden or indoor fall pot on top of the rice to add to the taste and aroma. 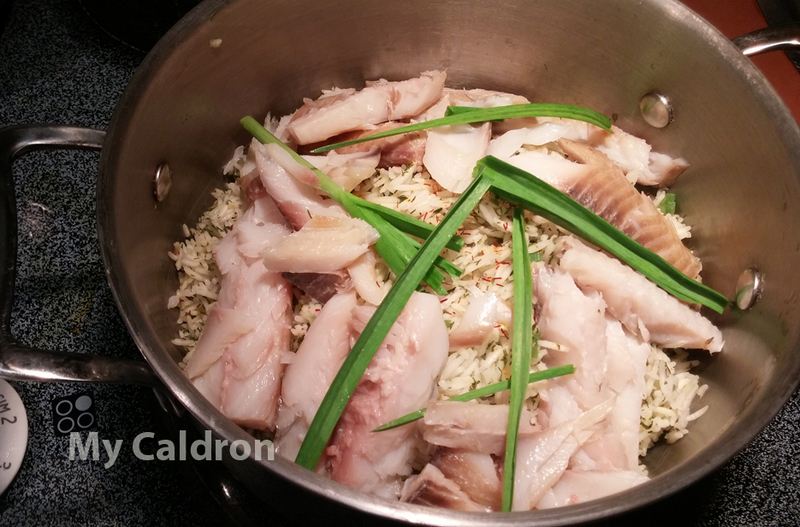 You would need to steam cook fish and flavor laden rice for about 45 minutes. Hope you can find smoked fish in your local supermarket and enjoy this delicious meal at least a few times a year!